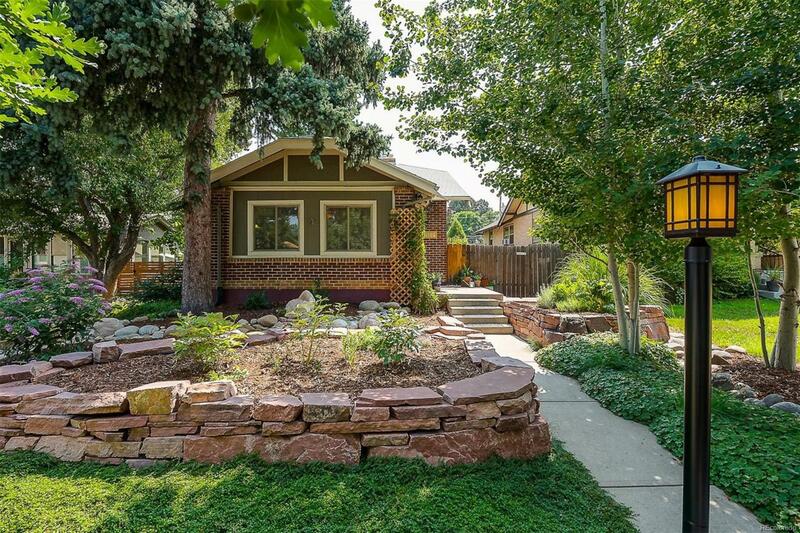 Welcome to this Charming Home with all the right upgrades. When you drive up, the first thing you will notice is the Delightful Curb Appeal and Professional Landscaping. The Living space is Open, has Vaulted Ceilings, a Cozy Gas Fireplace and Wood Flooring. The Kitchen boasts White Cabinets, Corian style Counter-tops, Stainless Steel Appliances, Custom Island with eat-in space and Gas Cook Top for a pleasant cooking experience. The Garden Level Basement is already finished for you! It has a second living area, bedroom, bathroom, ample storage closet and laundry area with folding counter. In the backyard, you will enjoy entertaining or having a glass of wine on the patio. There is a newer 2 Car Garage, Newer A/C, Custom Built Storage cover for Bikes or other valuables you wish to protect from the elements. Come and See and Love!